 J CREATE is based around quality Japanese manufacturing. We meet customers’ needs for Japanese quality, but offer prices that are cheaper than domestic products. We believe that giving priority to cost alone means sacrificing something. 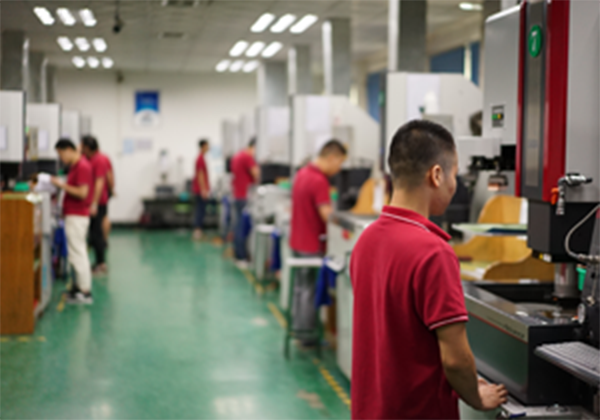 In order to maintain quality, we assess the technical capabilities of affiliated factories, provide them with technical guidance, and use a system of control for inspecting products and processes. Even though you don’t see all of that, it is involved directly in producing, and ever-improving on, product quality.  There are many points to lower costs, but we do not use low quality parts that may affect quality or simplify processes to lower cost. 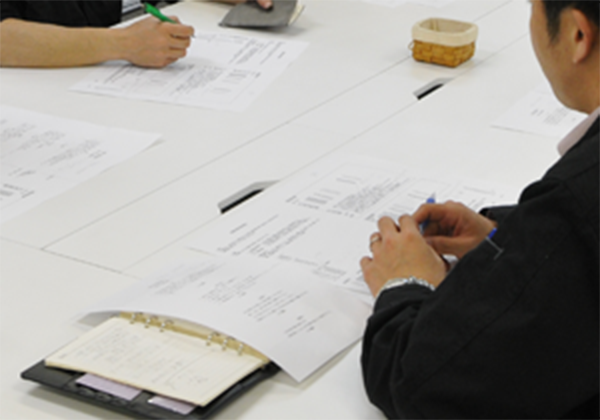 We have several affiliated factories in Japan and abroad so that we can deal with a wide range of processing, and respond to customers’ quality and quantity needs. 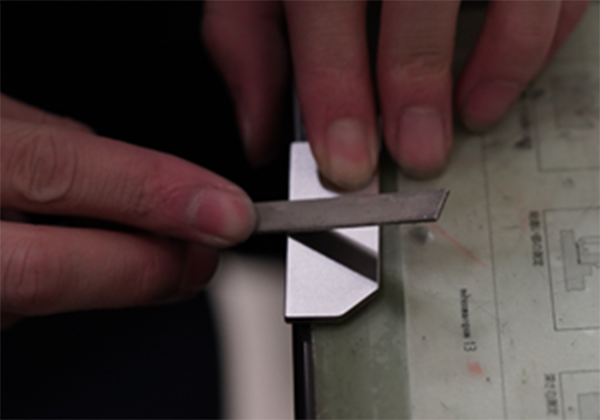 Utilizing technological knowledge, we maintain “Japanese quality”. It is our pride and our commitment. Cost reduction is a major hurdle for us and our customers. Improvements are continually made and every single aspect of wastefulness is eliminated to offer products at Asian prices. What we deliver to our customers is the quality of Japan. That is the promise of J CREATE.